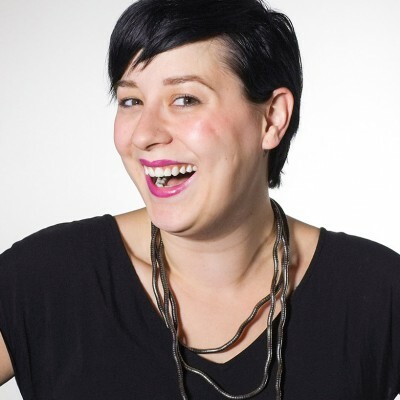 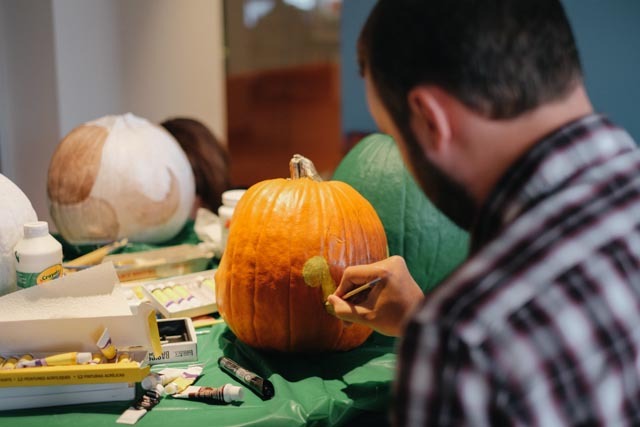 We love the work we do at envisionit, but we love to play, too—especially in the name of philanthropy. 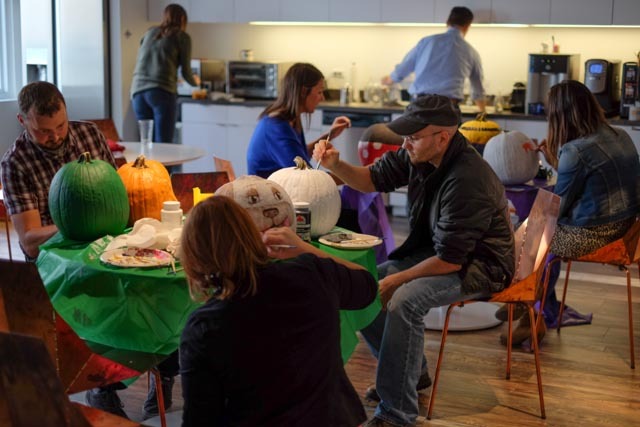 Combine that with Halloween, a favorite holiday among our employees, and you’ve got a recipe for success. 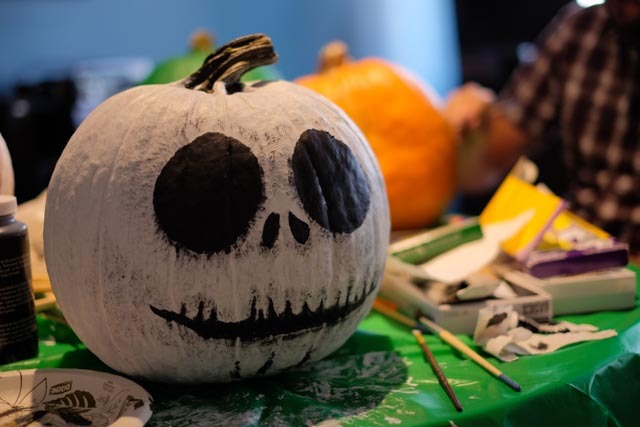 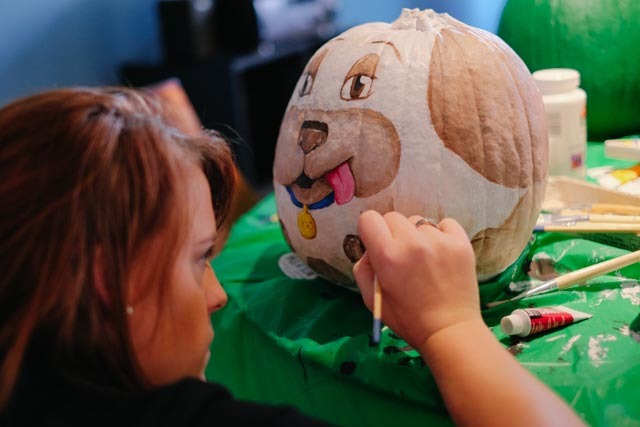 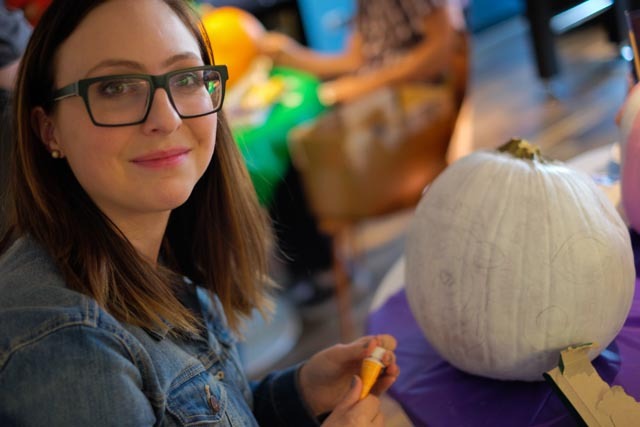 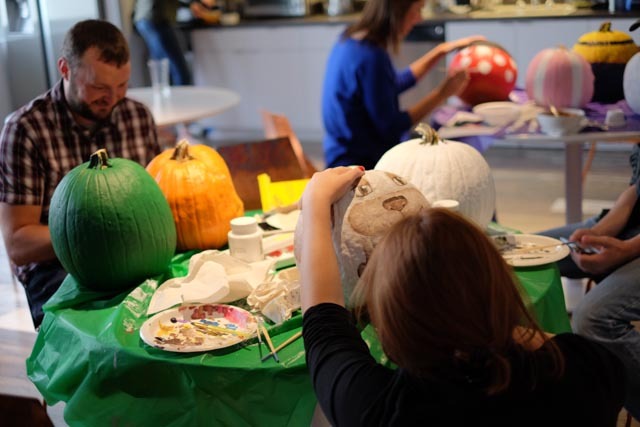 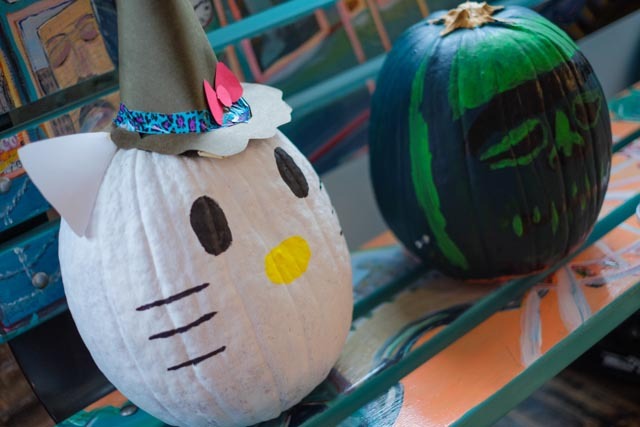 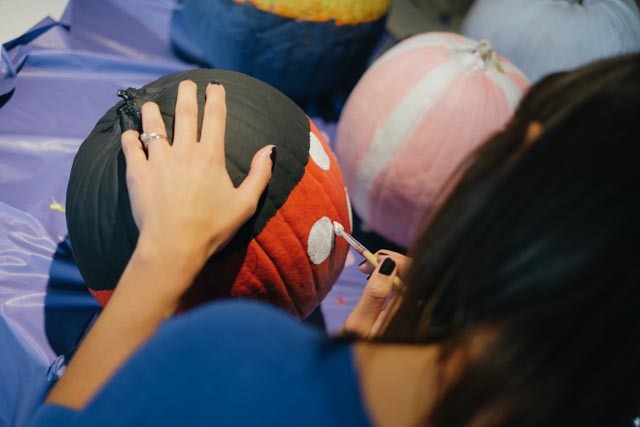 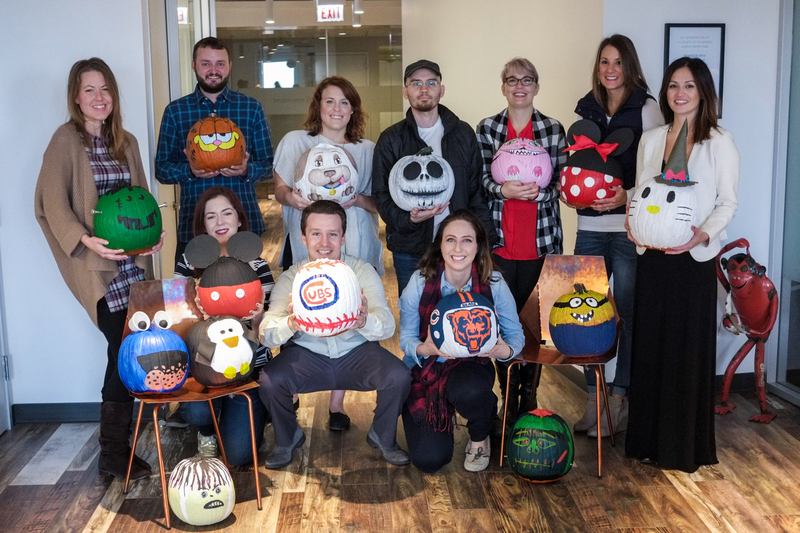 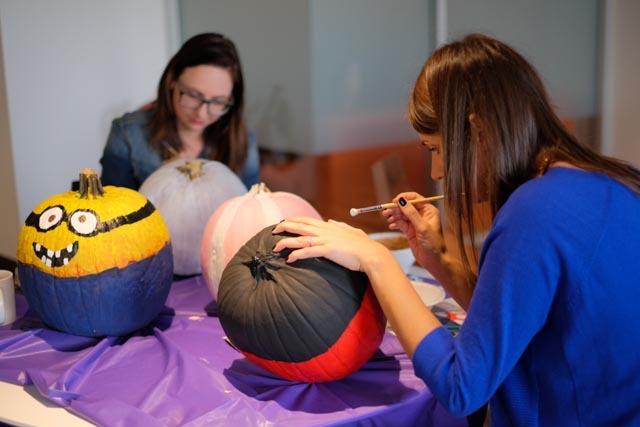 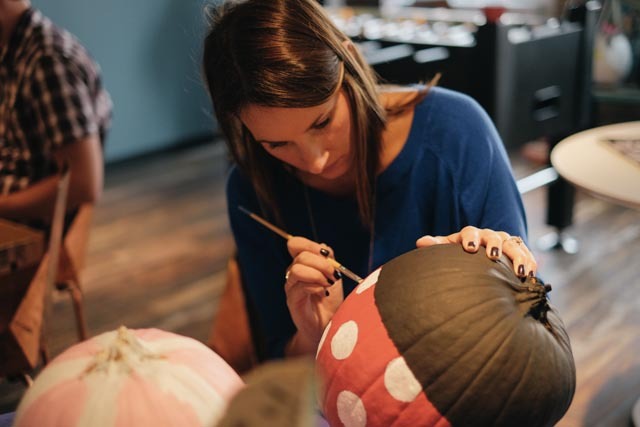 A handful of artistic envisionit employees recently participated in Digital People‘s second annual pumpkin painting contest. 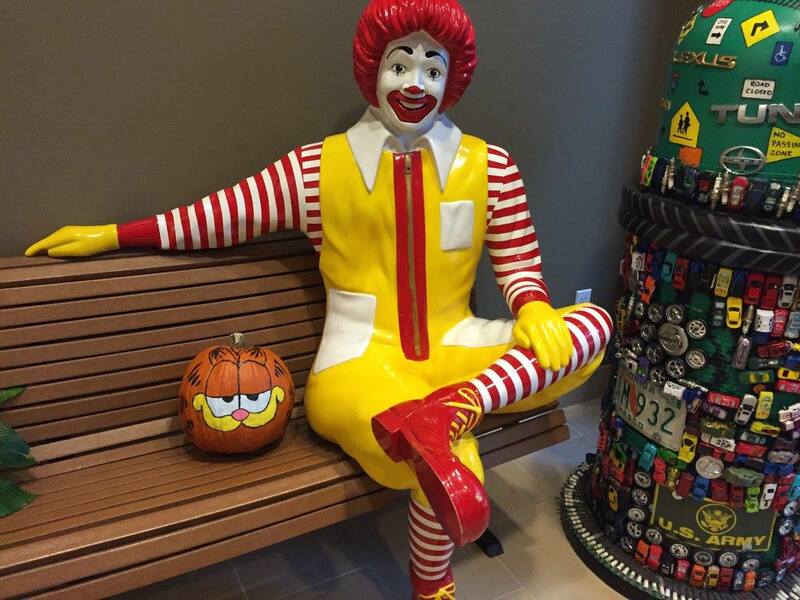 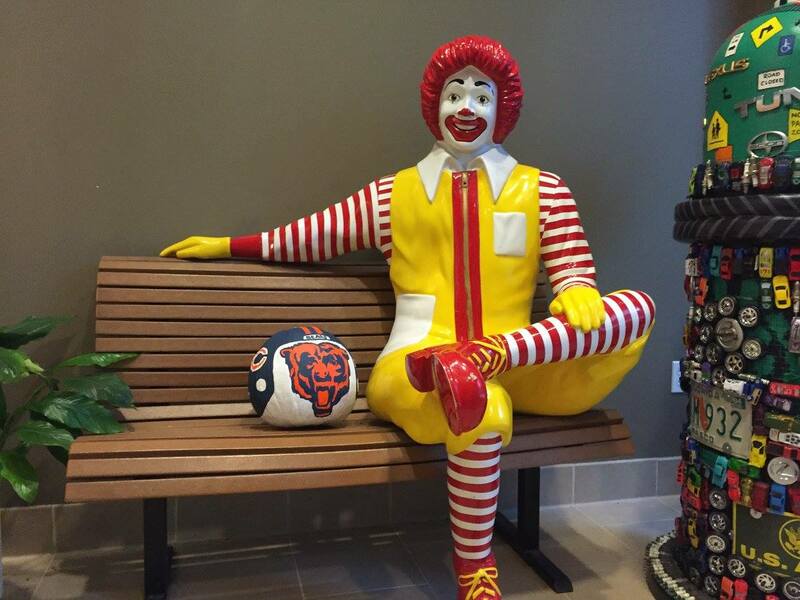 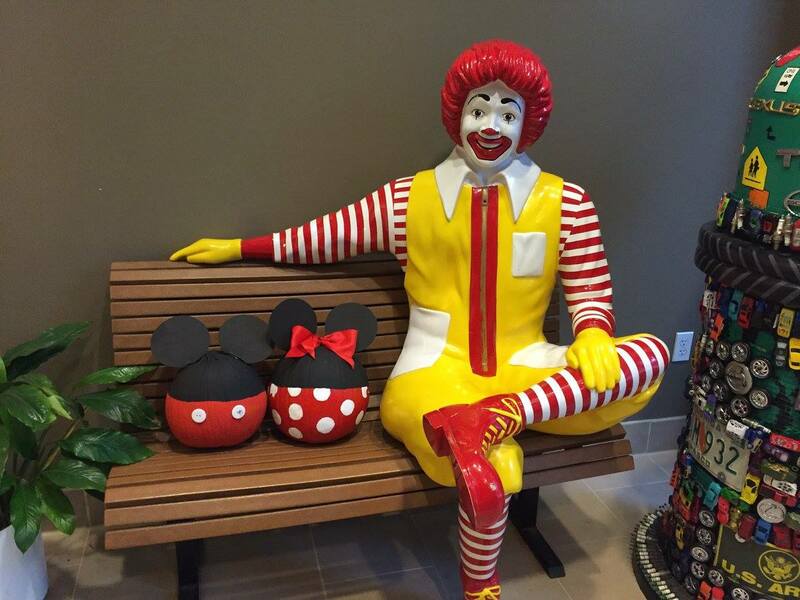 Digital People was kind enough to donate pumpkins to our office and deliver the finished products to local Ronald McDonald Houses and senior centers to be enjoyed by their residents. 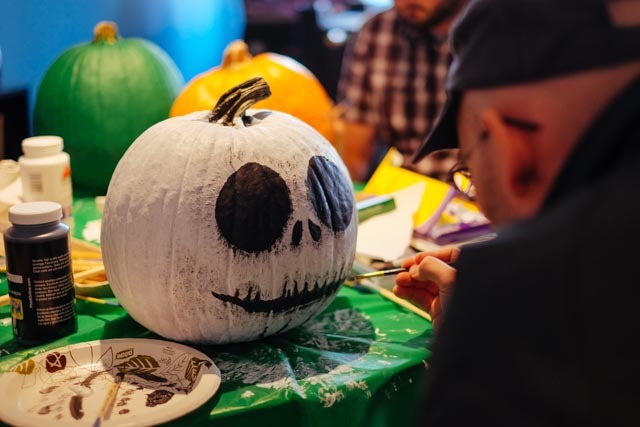 Check out all of our cool and crazy creations below! 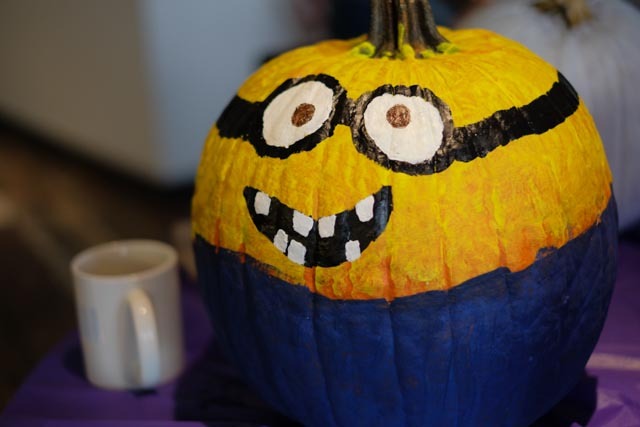 We think they’re a shoo-in to win, don’t you? 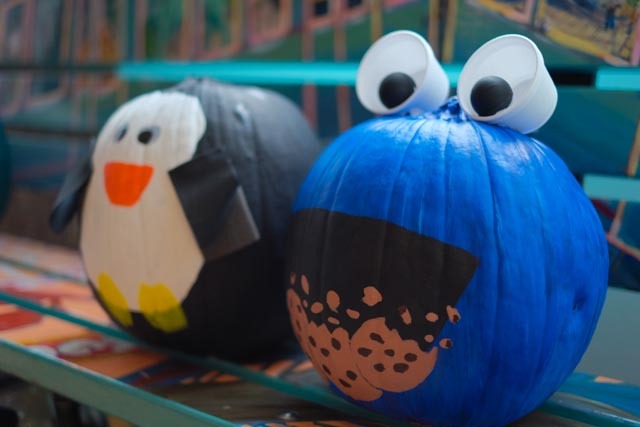 We really loved participating in the contest again this year and hope our Halloween pumpkins bring many smiles to many faces!